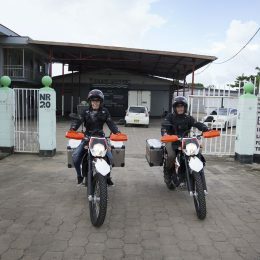 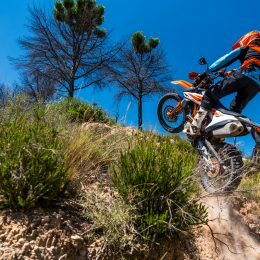 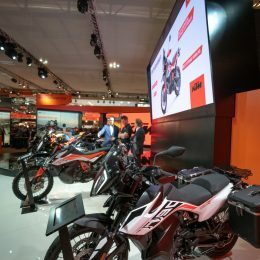 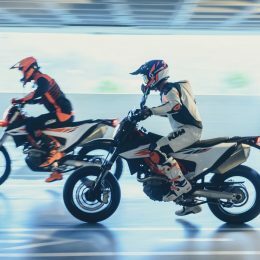 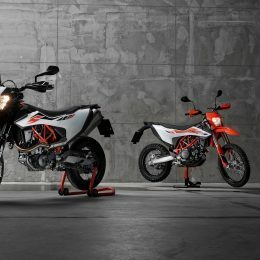 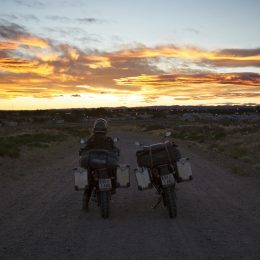 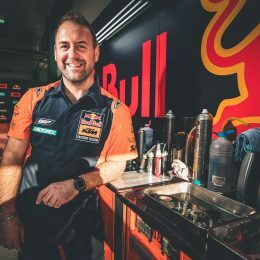 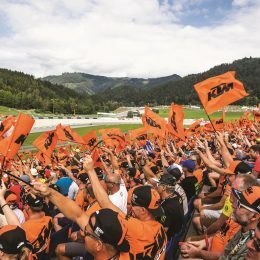 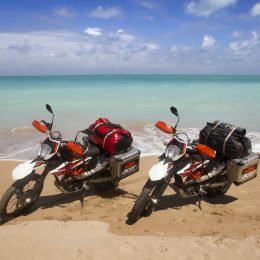 Every year we at the KTM BLOG hear amazing stories about fantastic people going on exciting adventures with their KTM motorcycles that are taken far and wide. 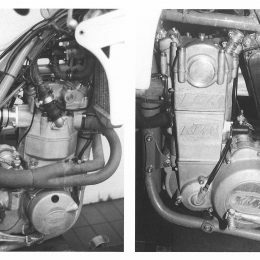 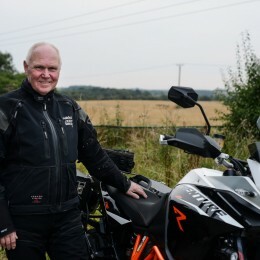 One of those is Bob Wilson, a 69 year old KTM fan from Newcastle, UK who found his love for adventure riding since he retired from work in the gas industry. 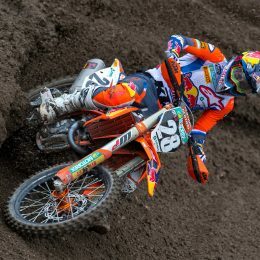 He’s got the bug, and there really is no stopping this man now!